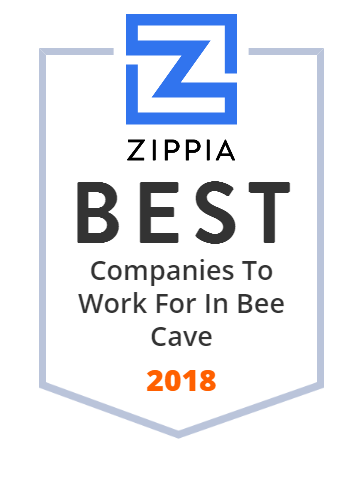 We hand-curated a list of the best companies to work for headquartered in and around Bee Cave, TX using data on salaries, company financial health, and employee diversity. Olea Networks provides ruggedized, intelligent network infrastructure solutions for simple and efficient deployment of data services anytime, anyplace. DOSH is a cash back app that searches all available coupons, promo codes, and rebates and gives you cash back from thousands of restaurants, retail stores, hotels, and more.